Providing consultation in Service Tax since 2001. Team of 30 individuals & business partners. Given solution to more than 1000 clients. Promise unmatched, client friendly service. Help people to make cordial relationship with department. Give consultation in Hindi, English, Bengali etc. 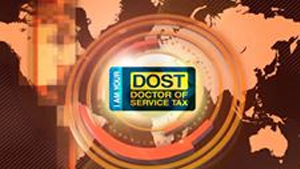 We have a proficient team of enthusiastic, trained and committed individuals who are dedicated to offering healthy and effective solution in Service Tax matters. To keep up with times and to facilities easy documentation, we upgrade ourselves continuously with technology. Provide clients with the taxation expertise and knowledge that they deserve year round. CA Specialist in Service Tax litigation, with the knowledge of various Industries. Results-oriented Adviser and Accounts Consultant with hands-on expertise in all aspects of Industry process. Young and determine, Never a stranger to hard work. Transforming obstacles into opportunities. 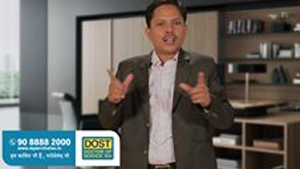 Improve your tax knowledge with DOST Vikash Dhanania.